Strong and flamboyant aromas will embrace your home when you serve it hot off the stove with a slice of orange and clove; or you can make a cozy Rakomelo and lemon soda cocktail. 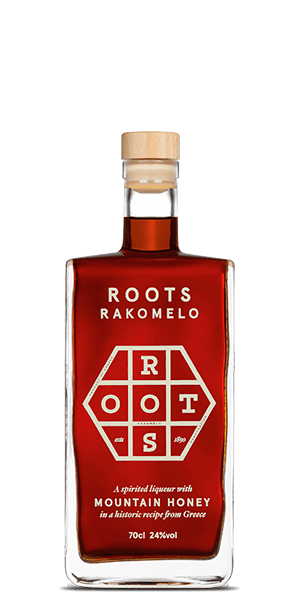 It's a wonderful harmony of the strong Raki Spirit and sweetness of honey. We can't imagine winter without it.